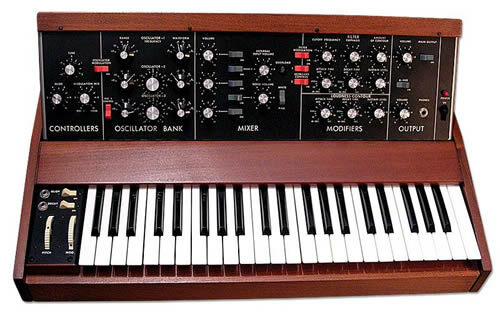 I few years after this, Yamaha introduced the first digital synthesizer, the 12 bit monophonic DX-7, which I subsequently owned. 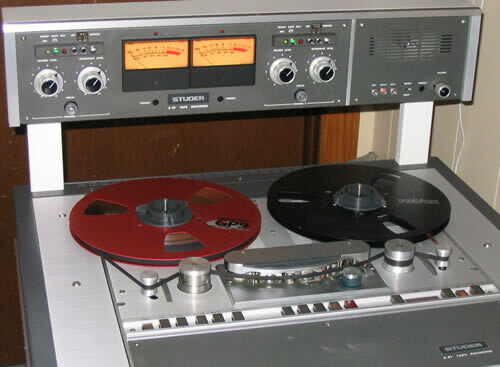 By the late 1980s TI (Texas Instruments) also introduced the ground breaking TI 56000 DSP (digital signal processor) - a chip that not only replaced my huge IIR filter board with one chip, but with infinitely more processing capability - the perfect solution for implementing digital audio projects with. 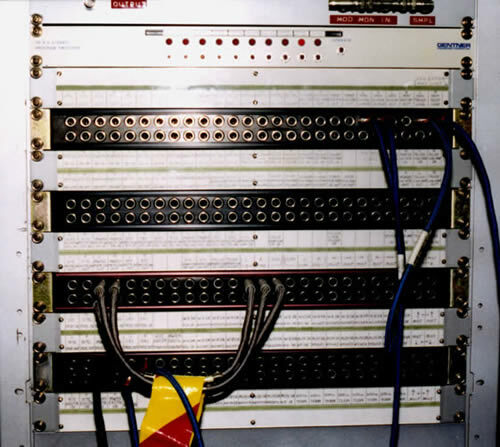 We used it at Motorola for our RF modems to create software reprogramable modulation schemes. Composer, teacher, bassist, b Akron, O, 15 Nov 1943, naturalized Canadian 1974; B SC music education (Ohio State) 1965, B MUS (Ohio State) 1965, M MUS composition (Ohio State) 1967. He studied piano with George Haddad and double bass with Theron McClure 1961-5, Robert Meyer 1968-70, and Allan Molitz 1971-2. He moved to Canada in 1967 and taught music in schools, played double bass 1969-70 in the Vancouver Symphony Orchestra, and instructed 1969-70 at Simon Fraser University. In 1970 he was appointed to Queen's University to teach composition and double bass. He founded the university's Electroacoustic Music Studio in 1970 and remained director of it in 1991. 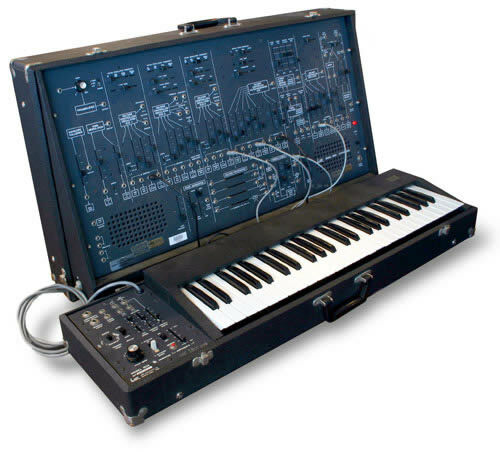 His book Tape Music Composition (London 1980) is an important study of the aesthetics and technology of electronic music. 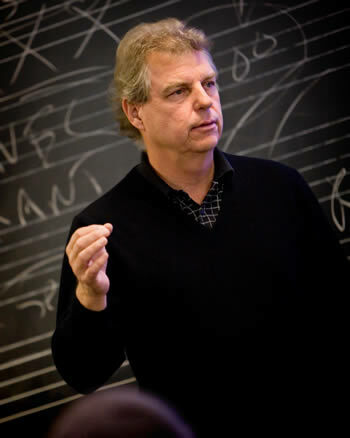 He has written many articles and reviews about music technology, pedagogy, and aesthetics for CME, Computer Music J, CUMR, Musicworks, Queen's Q, and other journals.